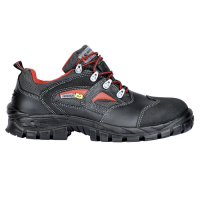 The Cofra Southwell is a metal-free safety dealer boot with composite toecaps. 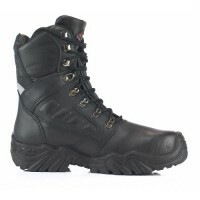 The boot is made from water repellent full grain leather and lined with breathable, abrasion resistant leather. 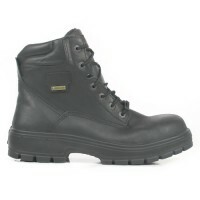 The boot has a COFRA-SOFT footbed which maximises the comfort for the wearer.